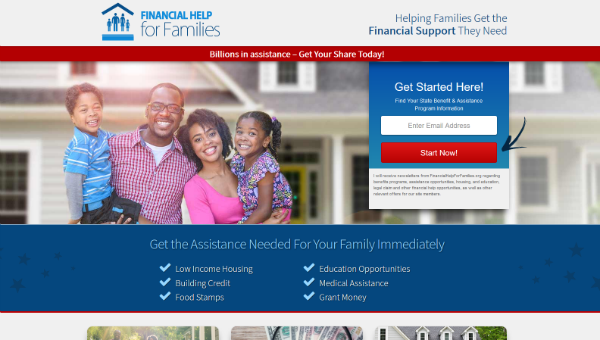 Financial Help For Families - Financial Assistance - Freebies, Deals, & Cash! If you are in need of a hand up, with assistance, check out the “Financial Help For Families” Program. First, head over to their website , and enter your email, then register. You’ll be asked various questions to determine exactly what you are needing assistance with. It will walk you through the steps. Each type of assistance varies, but it will walk you through the process, its pretty easy. I currently need rental and bill assistance.